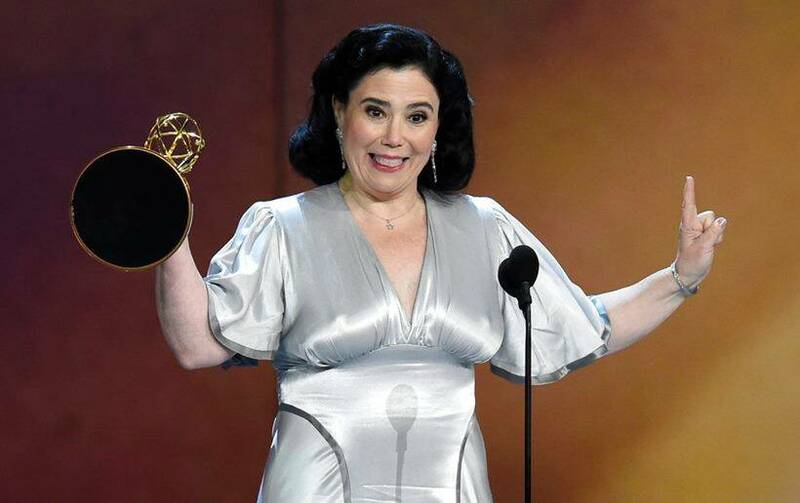 At the 70th Primetime Emmy Awards, The Marvelous Mrs. Maisel won five awards which was the maximum for a series. 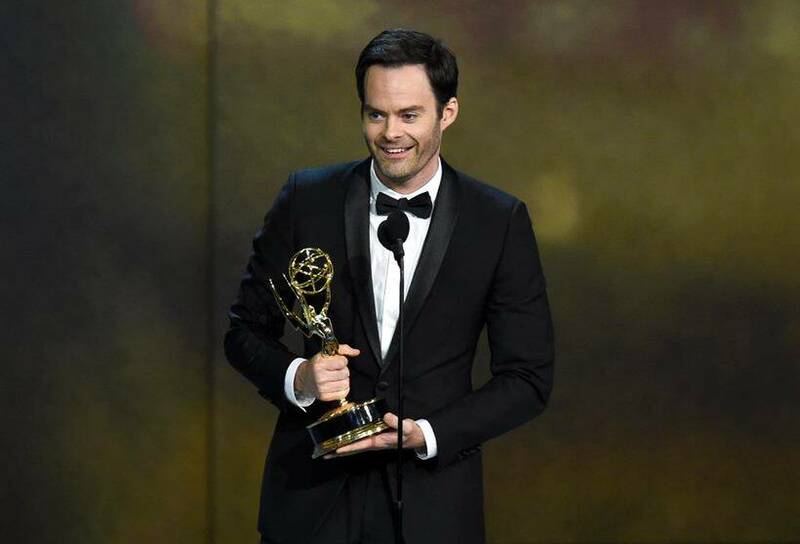 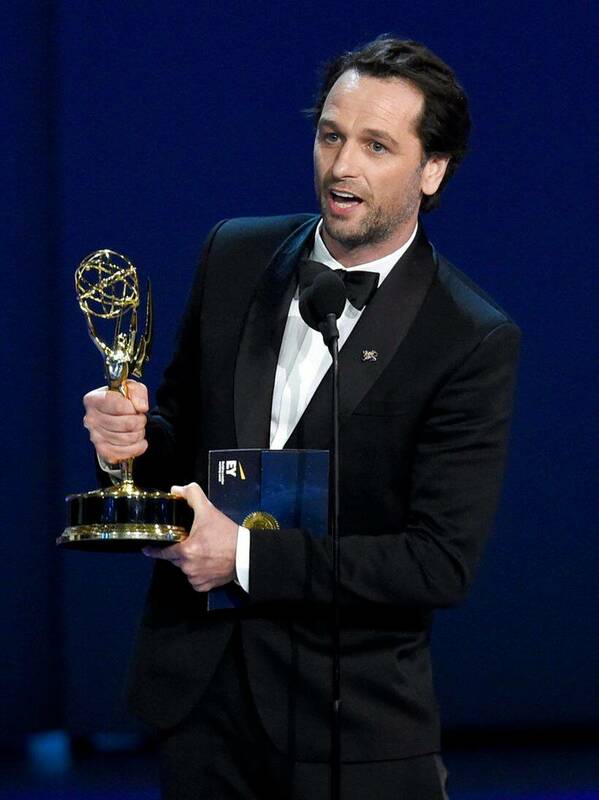 While Ryan Murphys's series The Assassination of Gianni Versace: American Crime Story won three Emmys, Game of Thrones won the Emmy for Outstanding Drama Series. 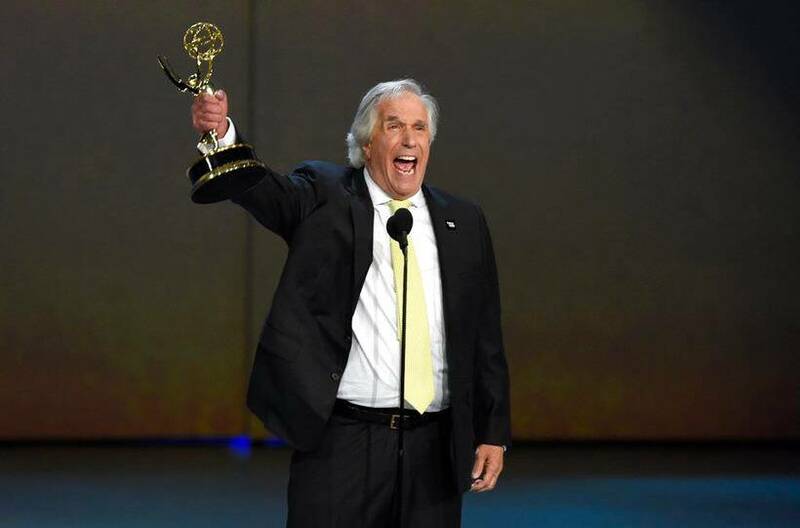 Check out this list for all the major winners. 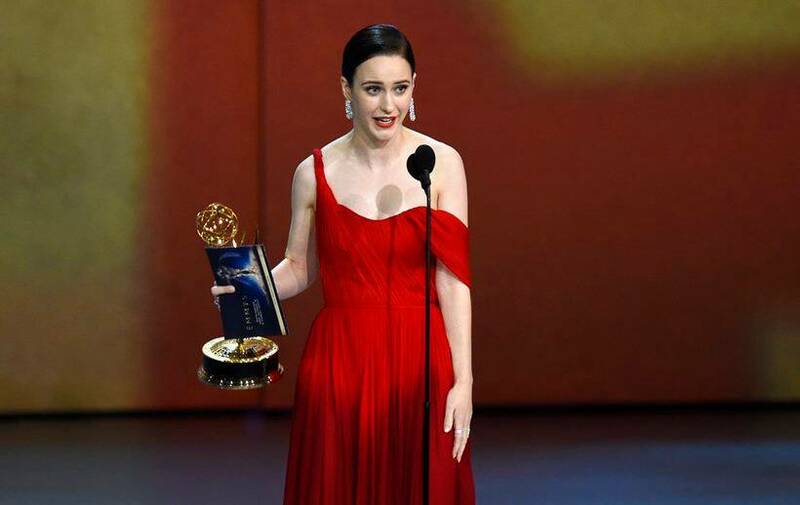 At the 70th Primetime Emmy Awards, The Marvelous Mrs. Maisel won five awards which was the maximum for a series. 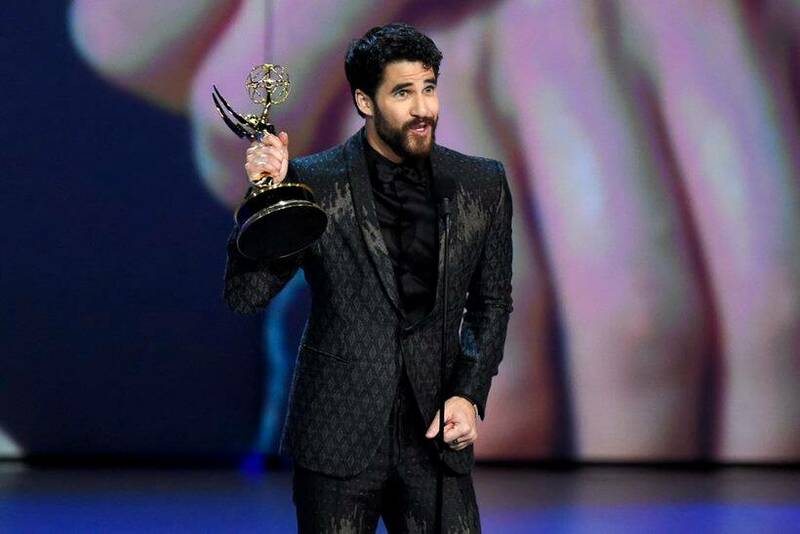 While Ryan Murphys's series The Assassination of Gianni Versace: American Crime Story won three Emmys, Game of Thrones won the Emmy for Outstanding Drama Series. 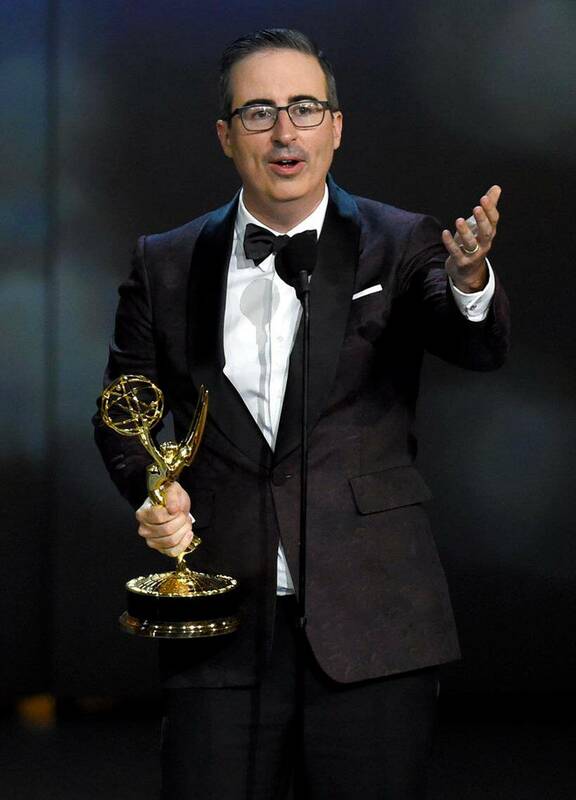 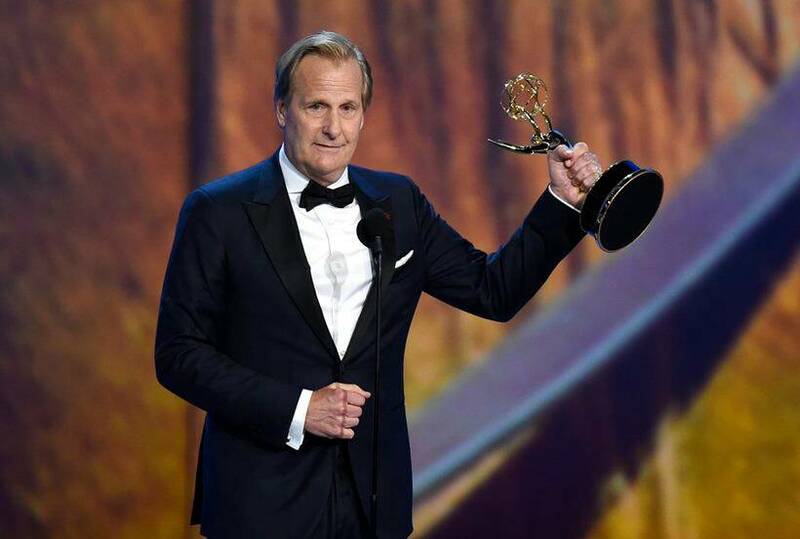 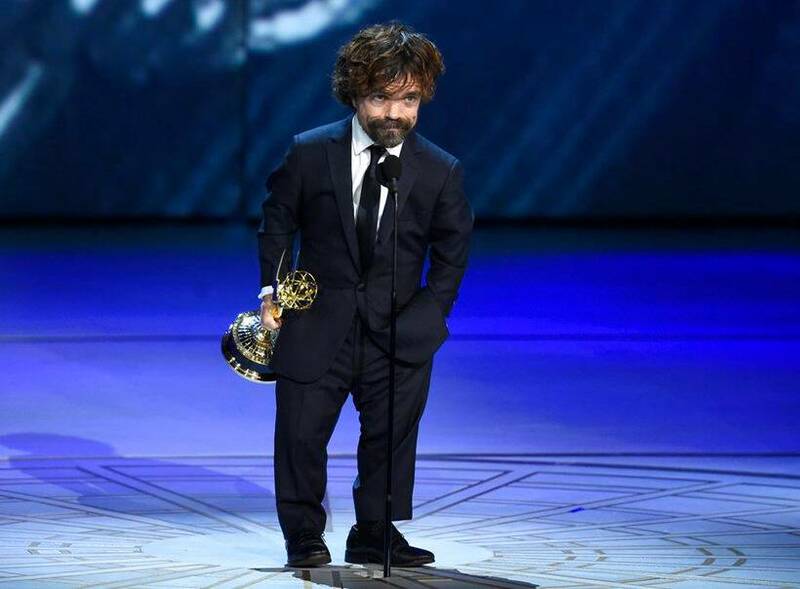 For the major networks, Netflix superseded HBO by winning seven Emmys while HBO won six. 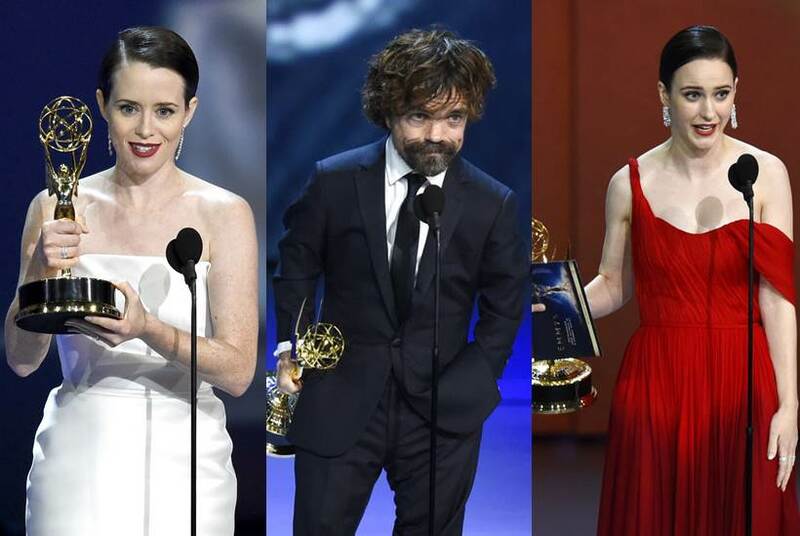 Check out this list for all the major winners. 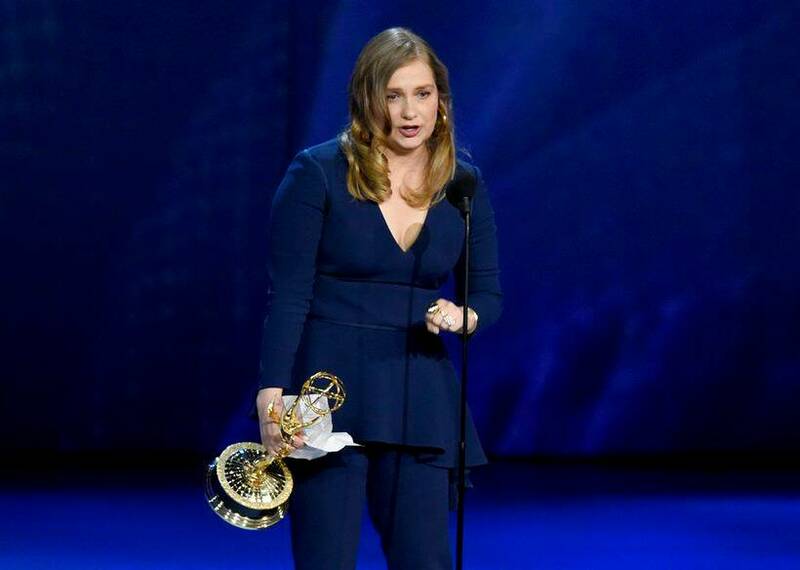 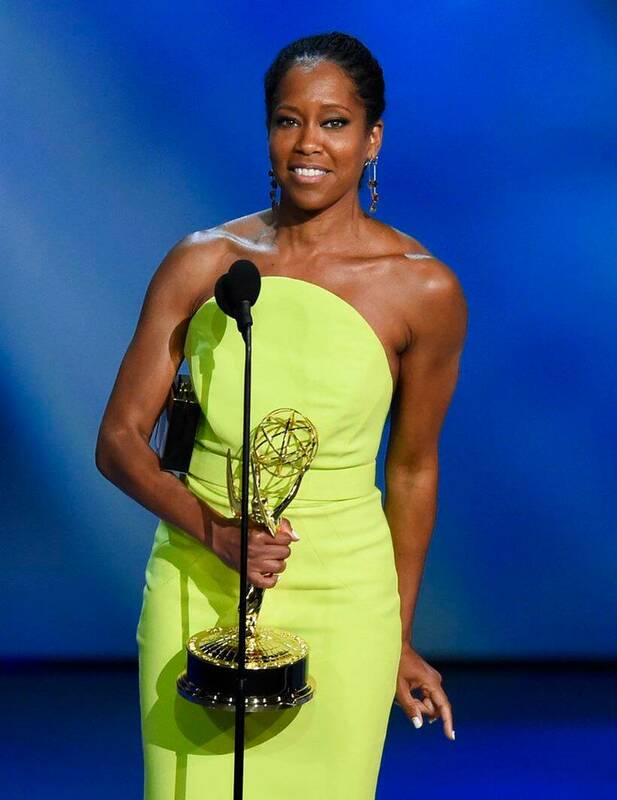 READ "2018 Emmy winners list "